Floh: Floh Experience: A Unique Discovery Of India Right Here In Bangalore! Floh Experience: A Unique Discovery Of India Right Here In Bangalore! It’s known as the hub of art and craft and there is never a dull moment at the Chitrakala Parishath. 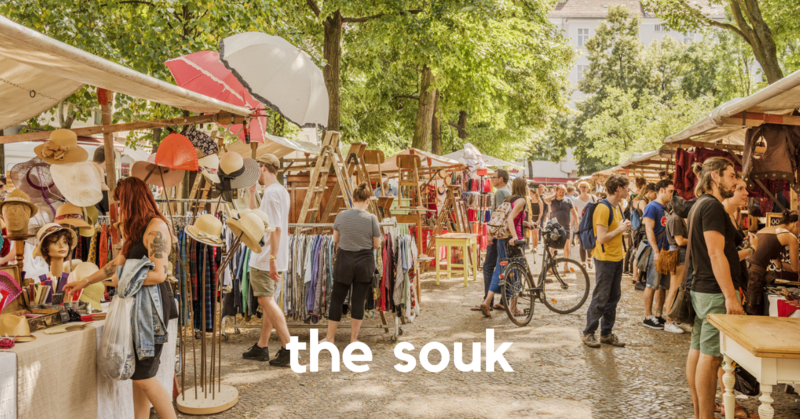 This weekend promises to be even more special with THE SOUK. It will indeed be a unique experience as you browse through beautiful arts and crafts from across the country together. Sign Up Now! All food & beverage is pay for what you consume.